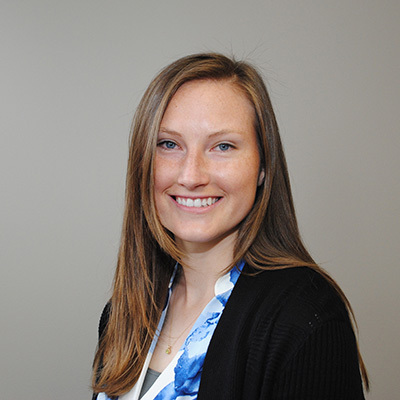 Chelsea VanHook joined the Community Foundation of Louisville in May 2016 as a Grants Associate. In July 2018 she transitioned into a new role as a Senior Associate on the Mission & Impact team. Chelsea brings a great combination of detail orientation, stewardship, and customer service to her new role. Prior to joining the Community Foundation, she worked at The Altenheim as a receptionist and provided assistance to the medical records department. Chelsea is also currently serving on the advisory board for Louisville Youth Philanthropy Council. Chelsea is a native of Mason, Ohio. She received her B.A. in International Studies and Human Rights Studies from the University of Dayton where she ran track.